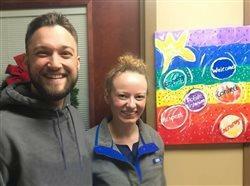 CEDAR PARK, Texas, March 15, 2019 /PRNewswire/ — The United States Tennis Association Texas (USTA Texas) intends to bring its headquarters and facilities to the Indigo Ridge Mixed Use Development in the City of Cedar Park, north of Austin, Texas. 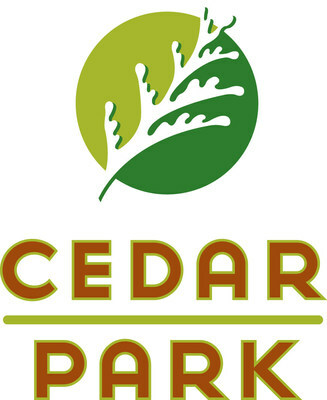 A resolution to authorize the agreement was approved by the City of Cedar Park City Council on Thursday, March 14, 2019. 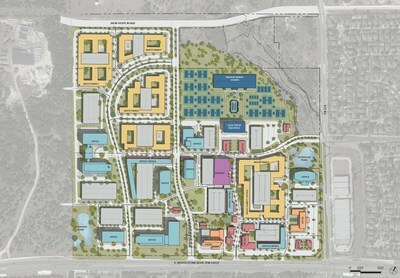 The planned Tennis Campus will include approximately 40 outdoor tennis courts, 6 to 8 indoor tennis courts, a stadium court, and related amenities for training, development, and competitions. “The USTA is excited to be part of this development and looks forward to working with Indigo Ridge Development Partners to design and develop the facility,” said Tom Hunt, president of USTA Texas. The Tennis Center will be owned and operated by USTA Texas. 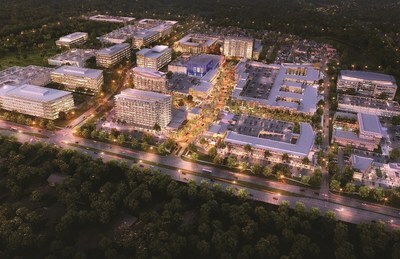 Located at the northwest corner of East Whitestone Blvd and Sam Bass Road, the 155 acre Indigo Ridge development will contain over five million square feet of upscale retail, dining, urban living, corporate office, hotel, medical, sports and entertainment uses. 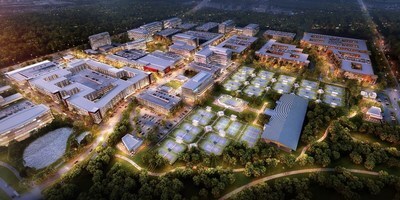 “With regional employment growth from companies like Dell, Google, Oracle and Emerson, and the massive nearby expansion by Apple, the USTA Tennis Center will be an added draw for future corporate relocations to Indigo Ridge,” said Michael Kennedy of Avison Young Dallas, the brokers for the project. 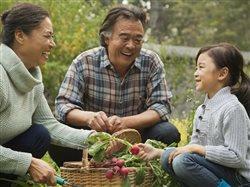 Internationally known design firm Gensler created the masterplan for the development, which includes outdoor public gathering spaces and multigenerational healthy living communities that complement the USTA program. USTA Texas Located in Austin, USTA Texas is a not-for-profit volunteer organization with over 52,500 individual members and over 600 organizational members. Since 1895, USTA Texas have been one of the 17 sections of the United States Tennis Association, the governing body of tennis in America. USTA Texas is the third largest of the sections and features a Pathway of tennis programs for beginning, recreational and competitive juniors, adults and seniors. With hundreds of volunteers, USTA Texas is devoted to promoting and developing the growth of tennis in Texas. 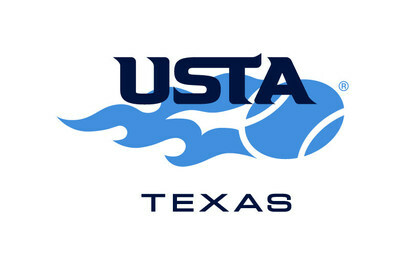 For more information about USTA Texas go to www.texas.usta.com, “like” the official USTA Texas Facebook page at www.facebook.com/ustatexas or follow us on Twitter @USTATexas. Avison Young, representing master developer Indigo Ridge Development Partners, is a global, collaborative commercial real estate services firm with over 5,000 real estate professionals in 120 offices across 20 countries, providing project management, investment sales, leasing, advisory, property management and Project financing services. Please contact John T. Baird john.baird@avisonyoung.com or Michael B. Kennedy michael.kennedy@avisonyoung.com for information on development parcel and office opportunities, and Stephanie Skrbin stephanie.skrbin@avisonyoung.com or John Schupp john.schupp@avisonyoung.com for retail leasing.